Scientology Leader David Miscavige: Wild Card Last Minute Nominee for US Supreme Court! – OTVIIIisGrrr8! Scientology Leader David Miscavige: Wild Card Last Minute Nominee for US Supreme Court! 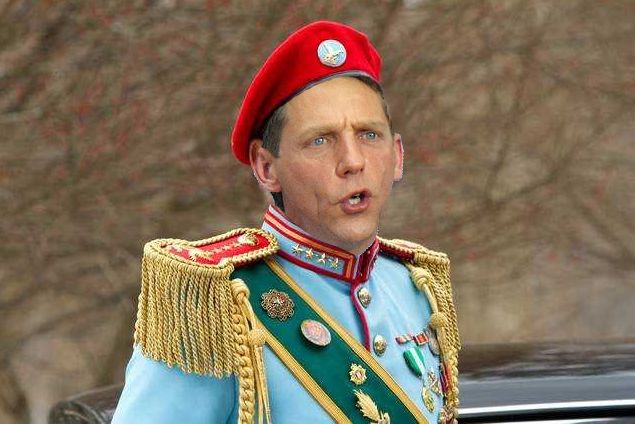 “Scientology leader Generalissimo David Miscavige has placed his name before the US Senate as a wild-card-last-minute nominee to be next Justice to the Supreme Court,” said Scientology VP of Public Affairs Mr. Dag Diego. “We in Scientology have collected an incredible amount of, ahh, certain… highly revealing information… on every US Senator. “It would be very unfortunate if there was a massive release of this information online before Mr. Miscavige was voted on to be the next Supreme Court Justice. Captain Miscavige would be an excellent choice. He could hammer ethics in ruthlessly on all Americans. The only possible problem would be if the woman who is reputed to be his wife was to be called before the Senate to vouch for his character. Fortunately, it’s unlikely she could be found in time. COB never had a first wife. Rumors that he was once married to a low-level Sea Org member are untrue. In truth, Mr. Miscavige has selflessly devoted his entire life to the Scientology religion since age 12. Shelley, some kind of car.